Happy Wednesday everyone! 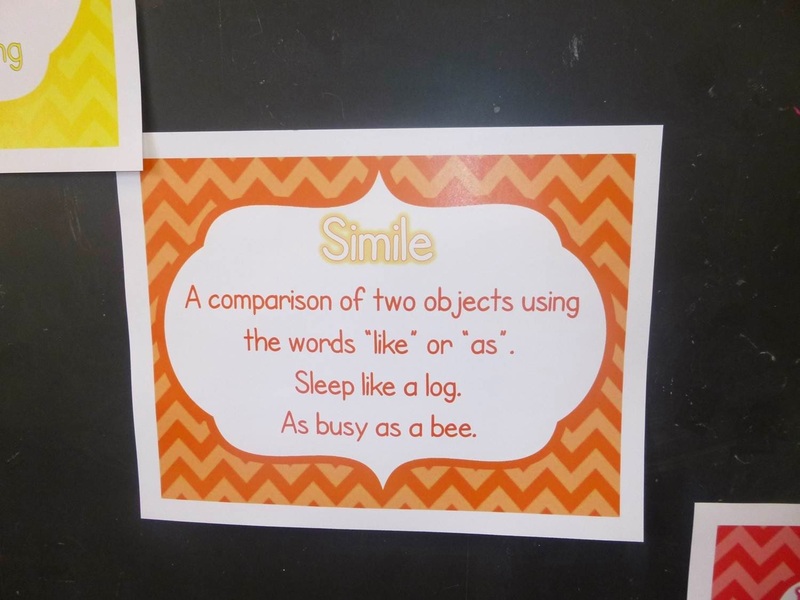 (I am practicing the fake it till you make it strategy - if I use the word happy and an exclamation mark maybe I will trick myself into not thinking I am tired and cranky). 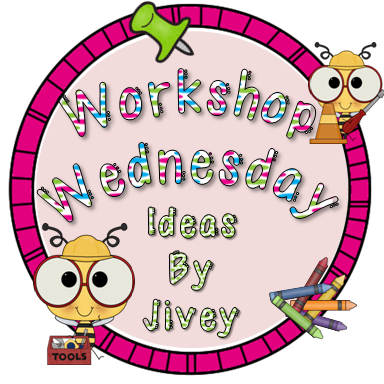 I am linking up with Jivey for Workshop Wednesday - this week's theme is poetry writing. You may be sick of all my poetry posts - but this is the last one, I swear. 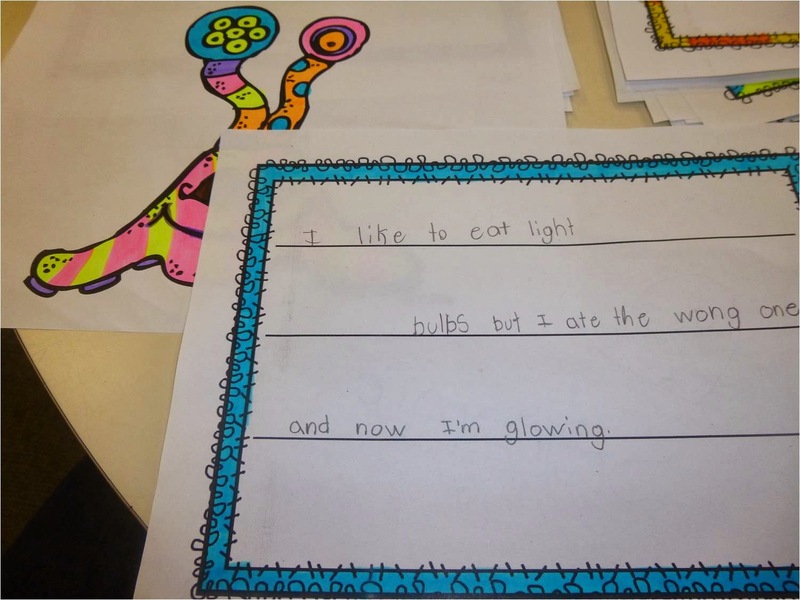 You also may have guessed that I enjoy teaching poetry - but I actually struggle with the writing part. It is such a personal style of writing that involves a lot of creativity and individual thought that I sometimes find it daunting. 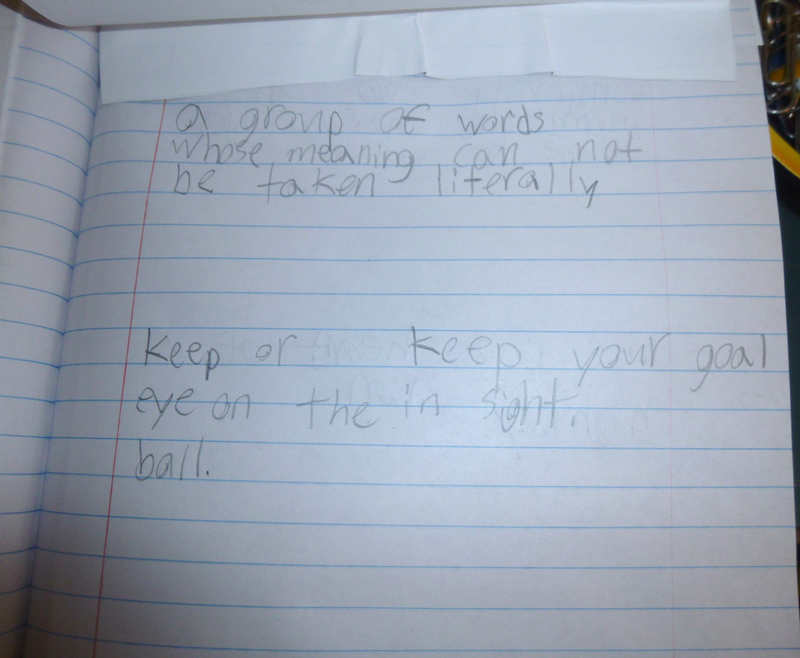 I find it way easier to teach procedural or persuasive writing or letters or really anything but poetry. 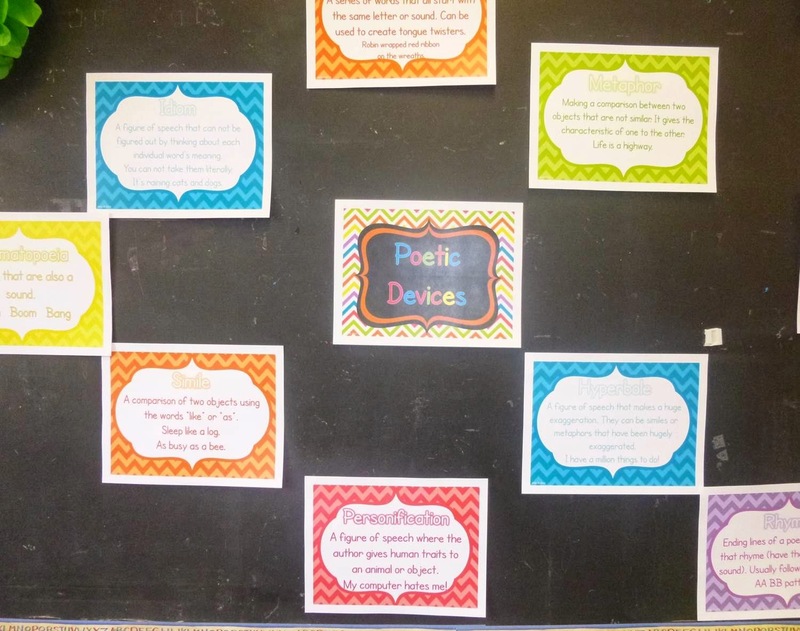 Sooooo... what I focus on is teaching different types of poems and having my students model their poems on a mentor poem. My go to poem for getting started is a list poem. I love the poem What I Found in My Desk by Bruce Lansky or the What I Love About/What I Hate About (click and scroll for an example) poems by Douglas Florian for mentor poems. 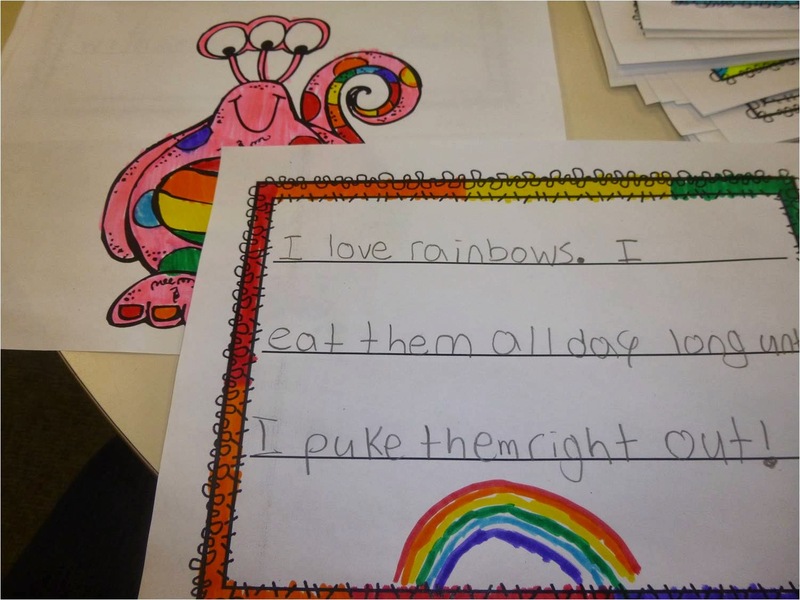 I also enjoy Cinquain poems and Haiku poems. We wrote some haikus today. First we read some examples using these books (I LOVE Guyku!!). 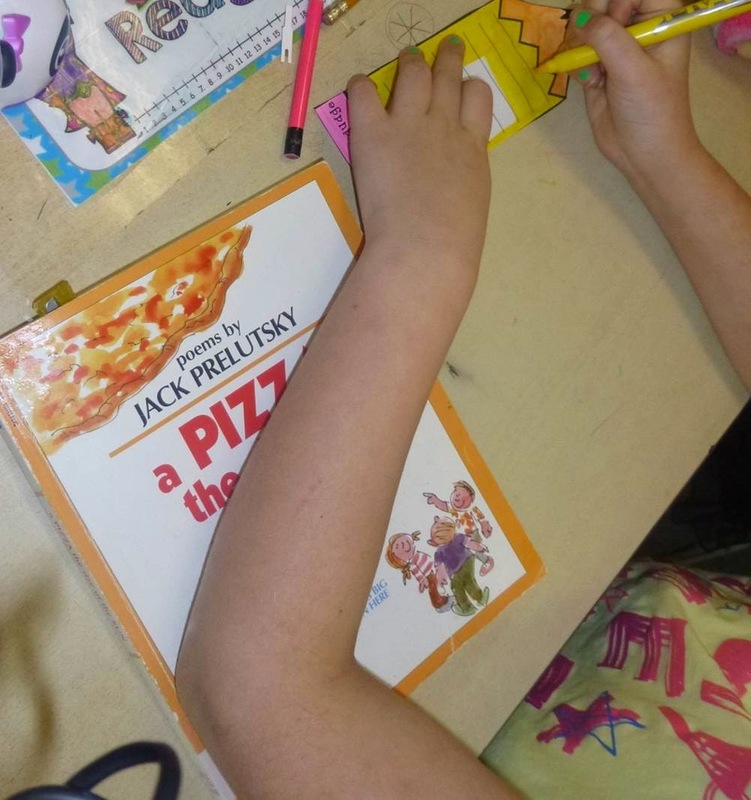 Then I explained the pattern (using the poster) and we read a few more and counted out the pattern and looked for tricks - like putting a word in the second line to keep the pattern working). 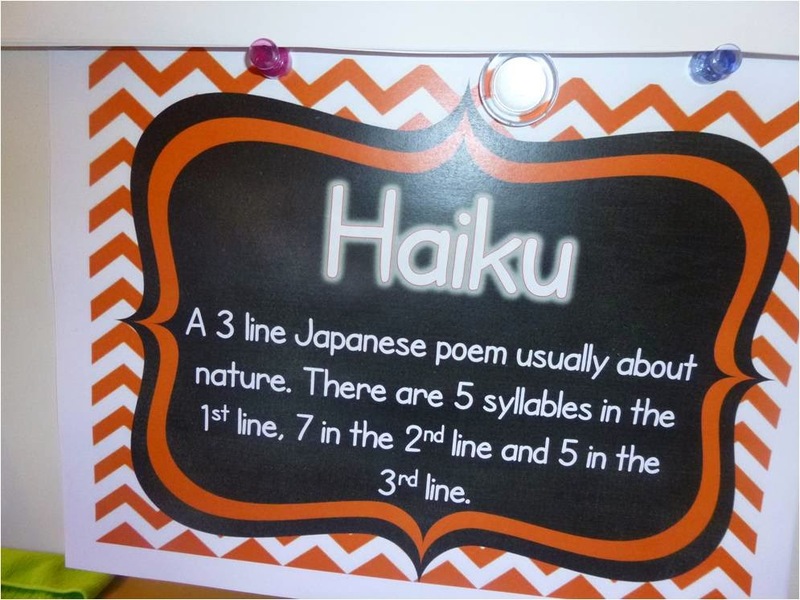 I put up this picture and we wrote a few haiku poems together. 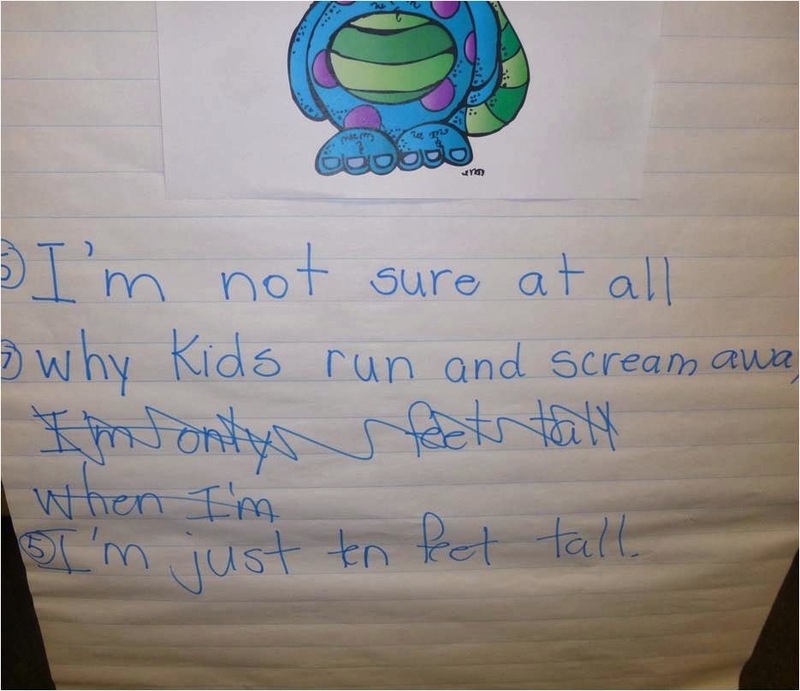 I chose the silly monster picture because my students are all about the silly poem right now. 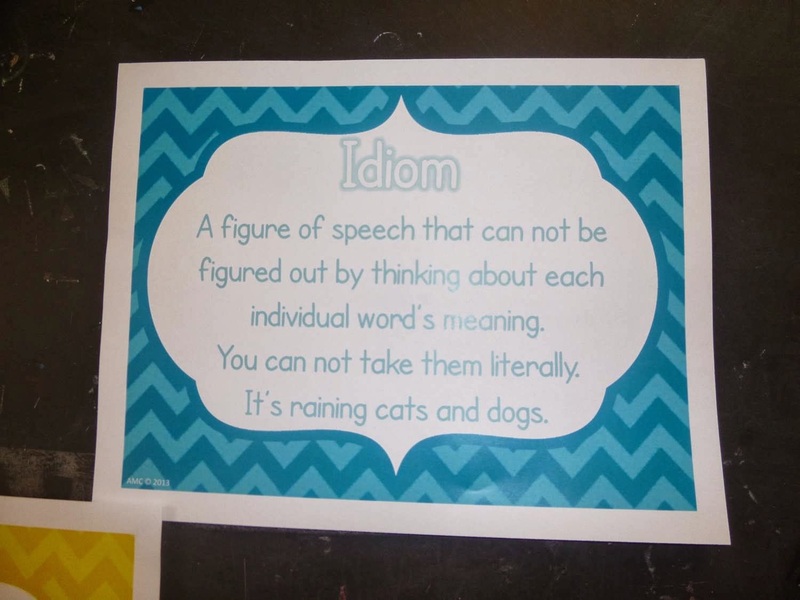 Today I wanted to share some videos and websites I use when teaching figurative language and poetry. I am always on the look out for new hooks to start my lessons and ways to incorporate technology. 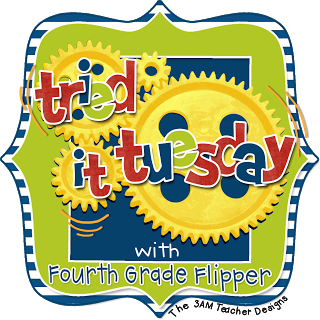 I am also going to link up with my friend Holly for Tried it Tuesday. 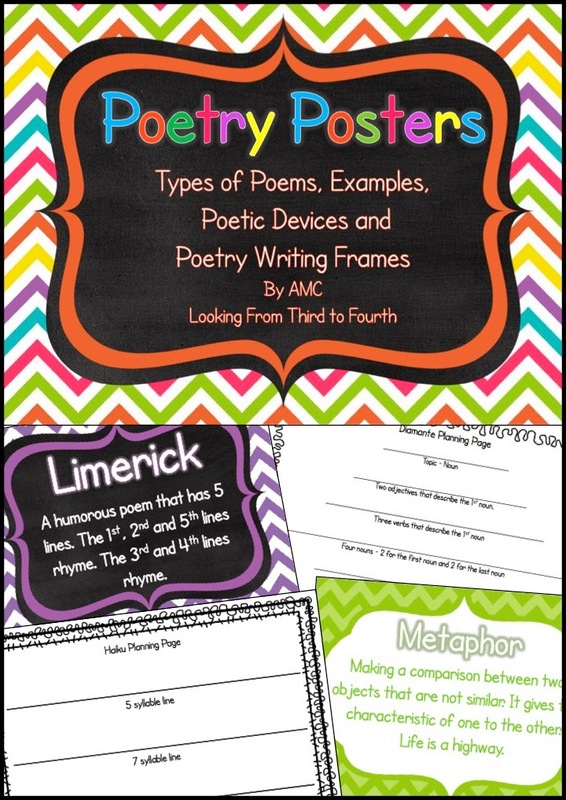 First of all, you can find many of these and other resources I have found over on my Poetry Pinterest board. 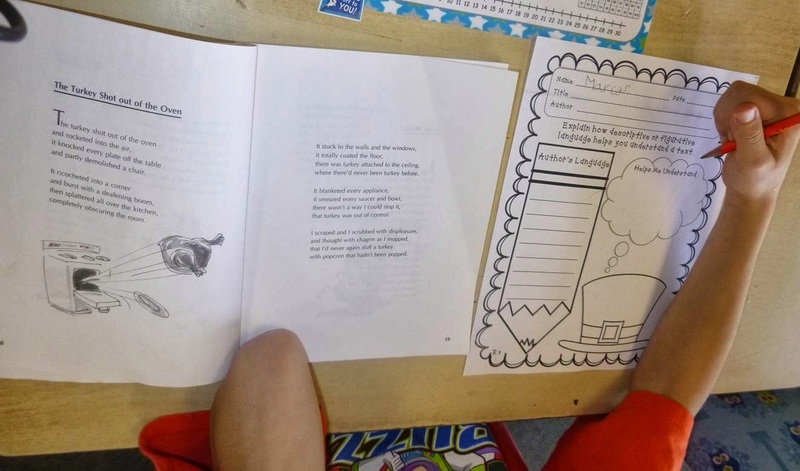 You can also check out Ken Nesbitt's website Poetry for Kids and his youtube channel too. Another great website is Giggle Poetry for Bruce Lansky. Of course Jack Prelutsky has a great website too, click here to check it out. And of course the big daddy of all children's poetry Shel Siverstein. You can check out his website here. 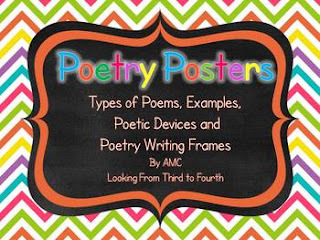 Did you know his website has teaching resources, like this Poetry Month resource! 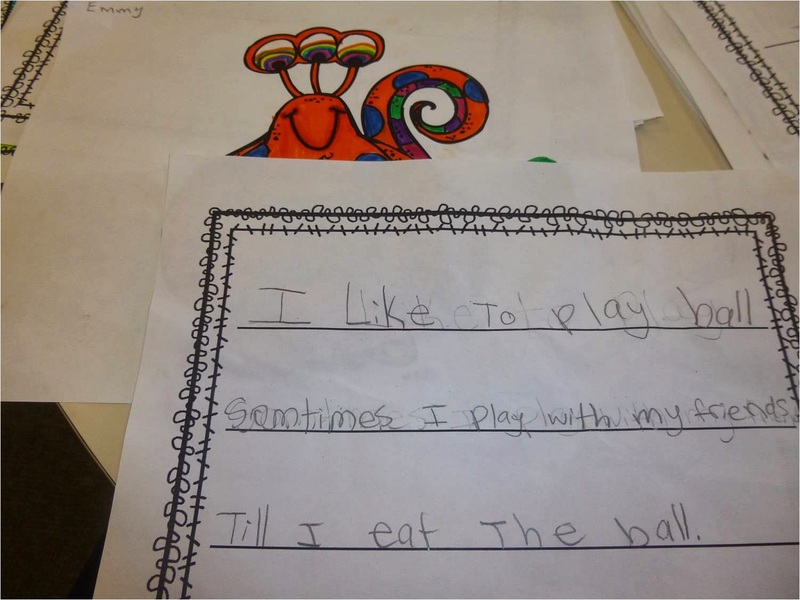 I am so happy that Joanne, at Head Over Heels for Teaching, kept her Spark Student Motivation linky open for 2 weeks. 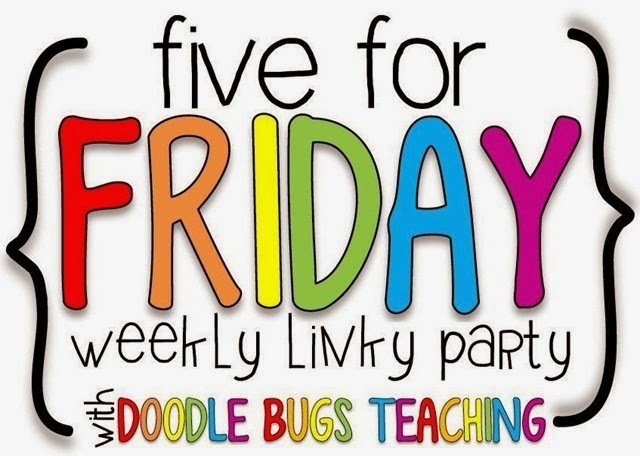 The week before I was on Spring Break (oh, the joy) but this week I was back at school and have some ideas to share with you. 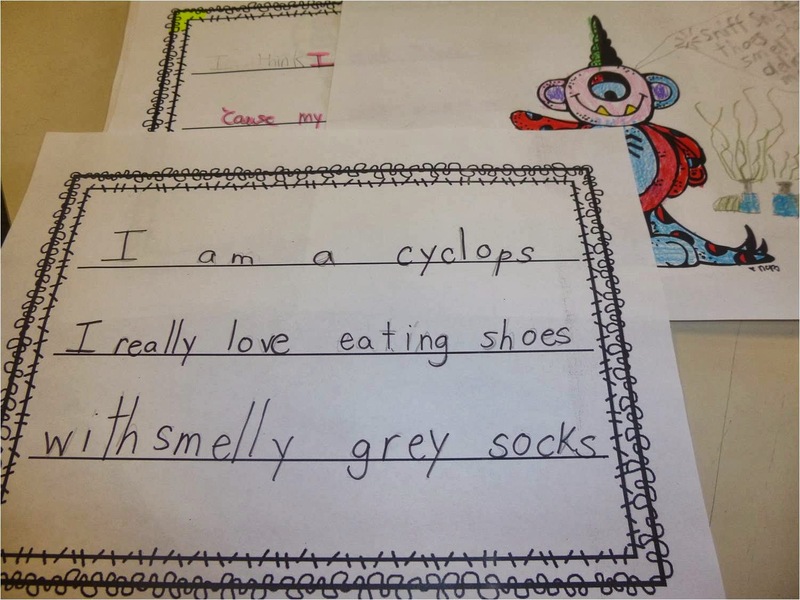 This week was our Literacy Week. The Grade 7/8 teacher and I worked with her students to submit two Speak Up grants - grants aimed at giving students greater voice in their education. We submitted a grant for additional tablets and to have authors come in and speak to our students about reading and writing. 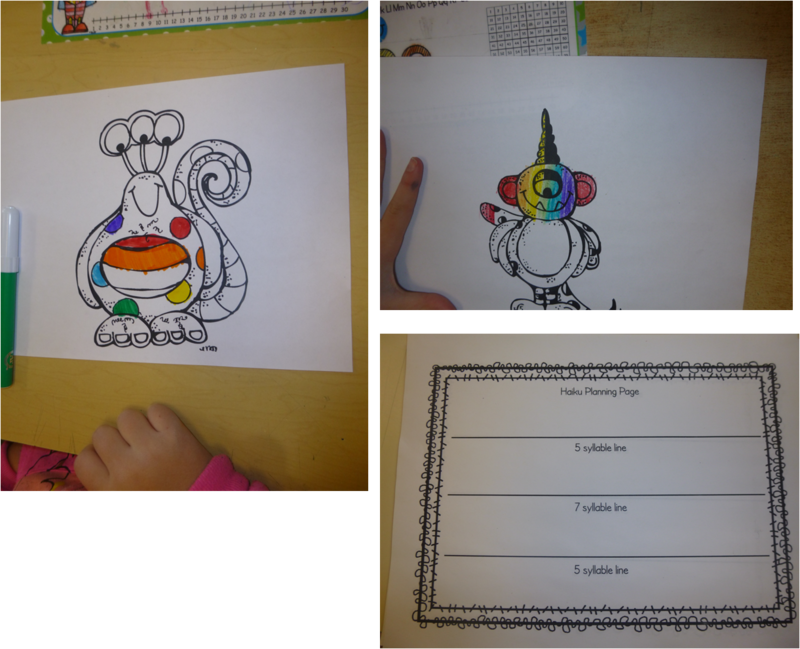 Both were successful and Literacy Week plans began. 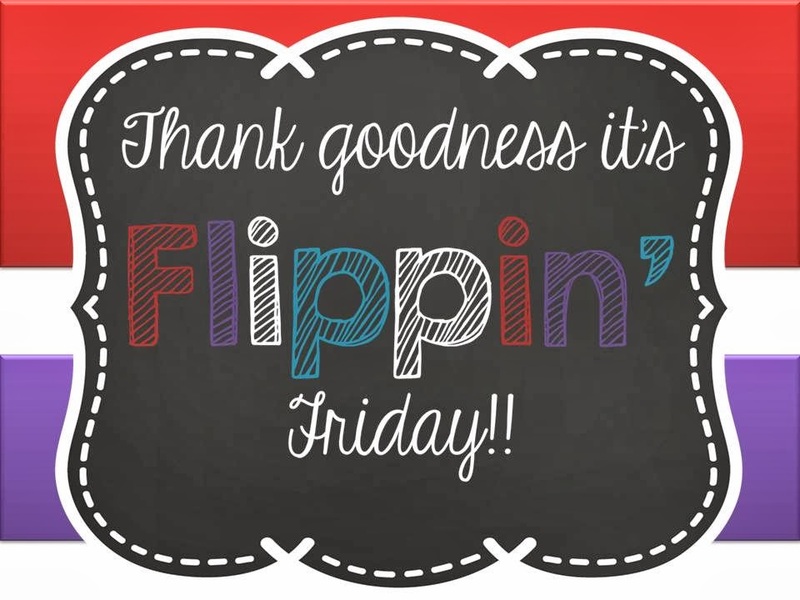 We had Eric Walters and Mike Wade visit our school (Tuesday and Thursday) and both were amazing teachers who left our students inspired and our school a buzz with energy. We have students, male students, telling us how they are writing a book at home now, two brothers writing a book and teachers having to tell students - "OK, you have to put the book away now!". This alone made the week a success for me. 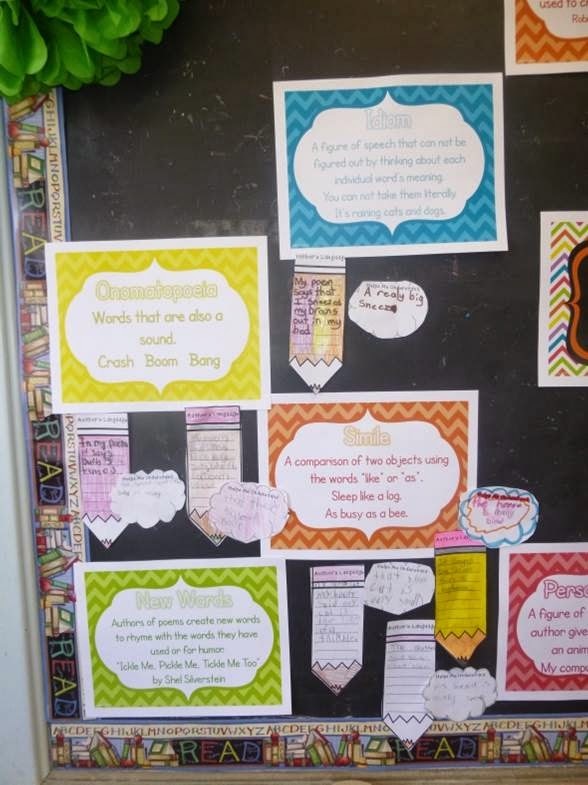 As I posted yesterday we also had all the student write a book recommendation and posted them in the hallway. 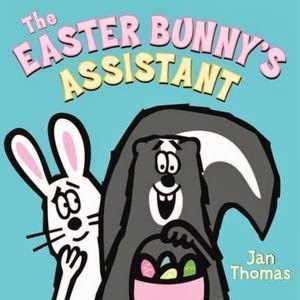 We also did Book Trivia each morning on the announcements. 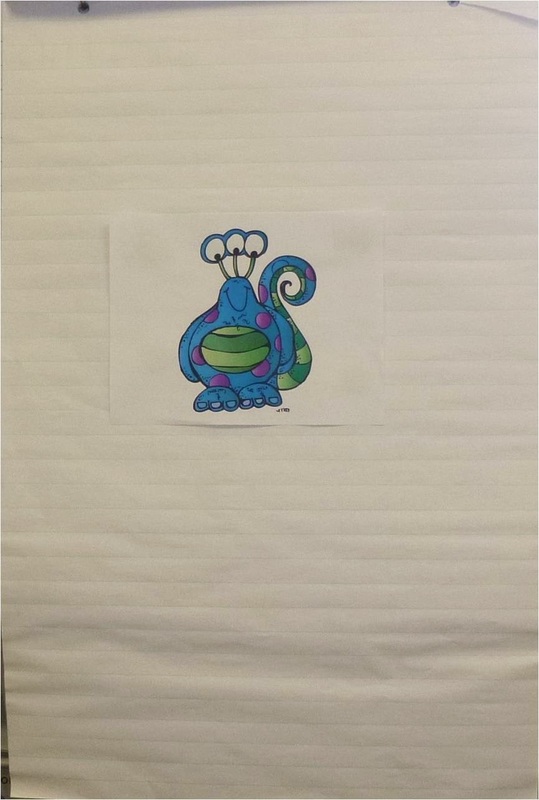 A clue from a popular book was read - one for primary students and one for junior/intermediate students. Students fill out a ballot, drop them off outside my classroom and on our Book Character Dress Up Day prizes will be awarded. 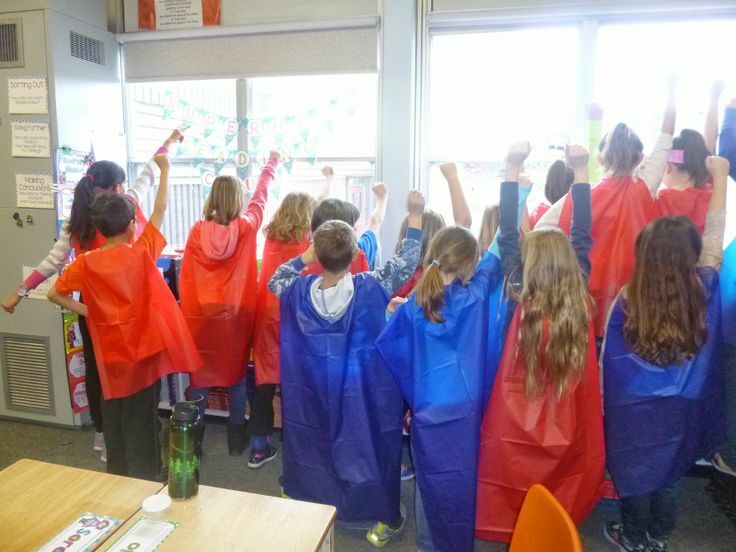 Since it was literacy week I had a little party for my Superhero Home Readers, you can read about my home reading program here. 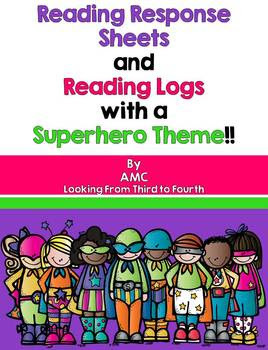 I use the resources from my superhero reading program all year. You can check it out here. First I bought plastic tableclothes at the dollar store. I cut them into about 6 rectangles. When the students came in they were very intrigued by the pile of plastic. I called each student up - highlighting their accomplishments (how many weeks, how many books, improvement etc.). Then I taped their cape on and they became Superhero readers!!! Here is a picture of my Superheroes. We had popcorn on Spiderman plates (the only superhero plate I could find at the time), we made superhero masks, I gave them reading wands (ok, licorice) and we READ!! I totally recommend the plastic capes - for any type of celebration you may want to do in your class. 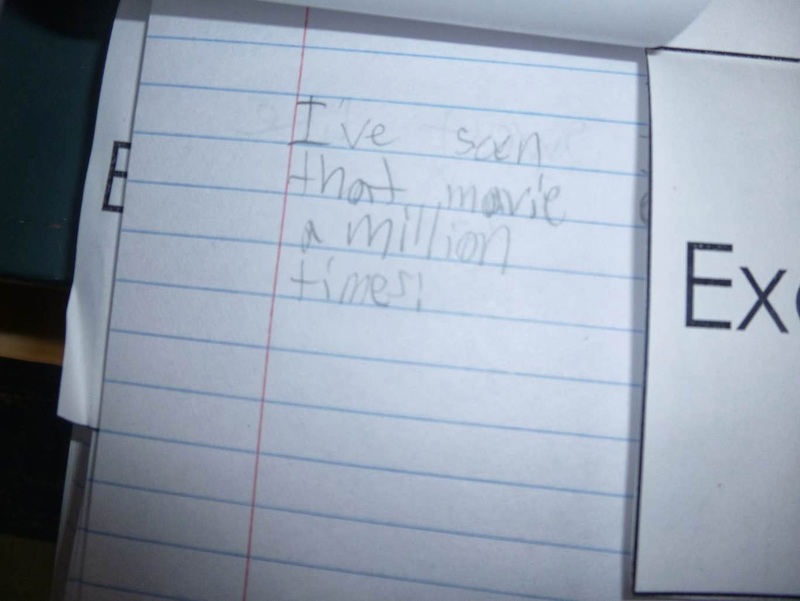 They were a huge hit. Kids were clapping and cheering for each other as they got their cape. Students were zooming around and watching their capes fly. Some students even made symbols for their capes. It was really fun to see them leave at the end of the day with their capes under their winter coats or attached to their backpacks. It is an inexpensive way to motivate and reward!